Currently working on a 2D / 3D environment for a topdown GTA style game. Added a index page for all the tutorials I have created for LibGDX / Java. 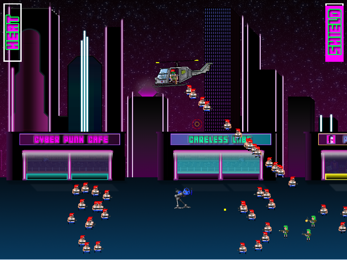 Learning HTML5 Canvas / JS game dev for ready for the next Ludum Dare. Working on a level editor in LibGDX, started with creating custom UI controls such as textboxes, dropdowns etc. Ludum Dare 33 Jam Entry - You play as a guy who is trying to escape from prison. Can you work your way through the puzzles and get out? Are you really a monster? Ludum Dare 32 Jam Entry - Light of the Living Dead - a cute horror random dungeon game. You play Lanny, a female who is fighting her way through infinite rooms with only a torch to fight of nasties. 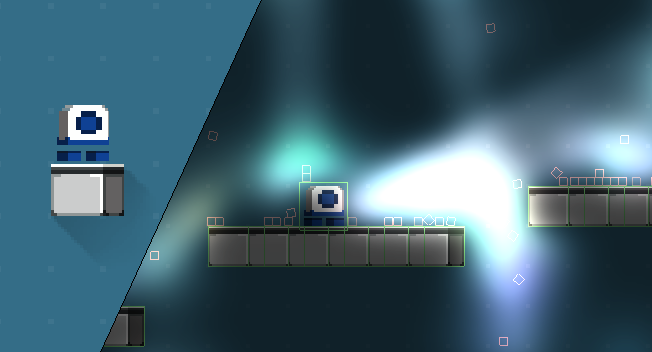 Work in progress robot platform game. Currenlty on hold, will put up a blog post on this soon. 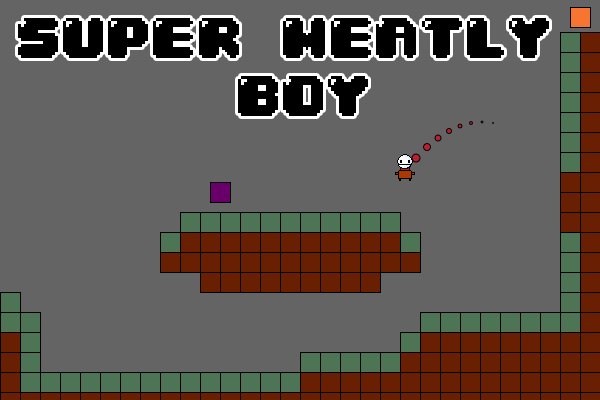 To learn Processing JS I decided to enter this jam and make a Super Meat Boy game. 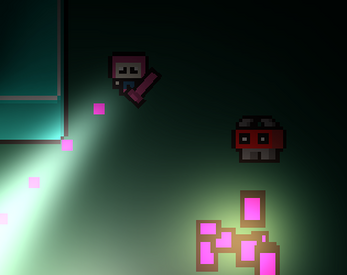 Made is under 48 hours this game has 15 levels of jumping fun. Made for Twitter Follow Friday, select up to 10 users to include in this Mario style mini game. Hit the boxes to reveal your #FF users. A multi-player survival game set on a Island. Still in its early stages, currently has a private test server that allows players to explore. 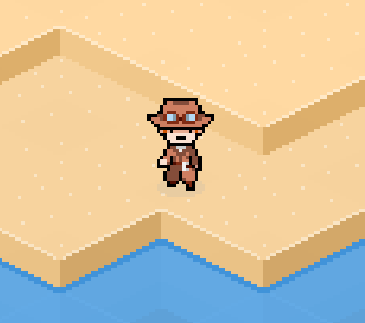 Working on a map editor to produce the final Island for the game. Check out IndieDB, the Blog and Twitter for updates. 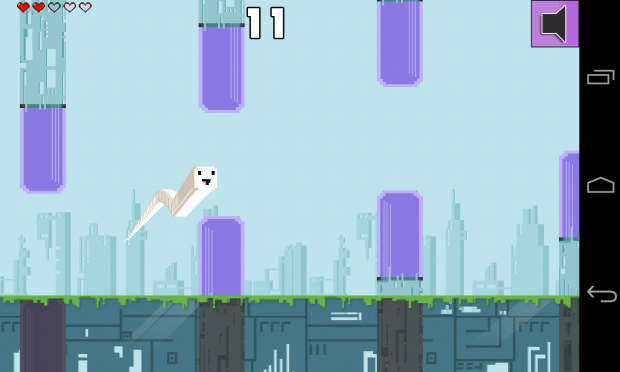 Skilfully tap your way through 4 levels Flappy Bird Style. Each gate you pass adds to your total progress, hit 100% to unlock the next level. Buy hearts and unlock character which decrease in size to help you on your quest to complete all 4 levels! On Windows or Mac use mouse or any key to jump, on Android just tap the screen. 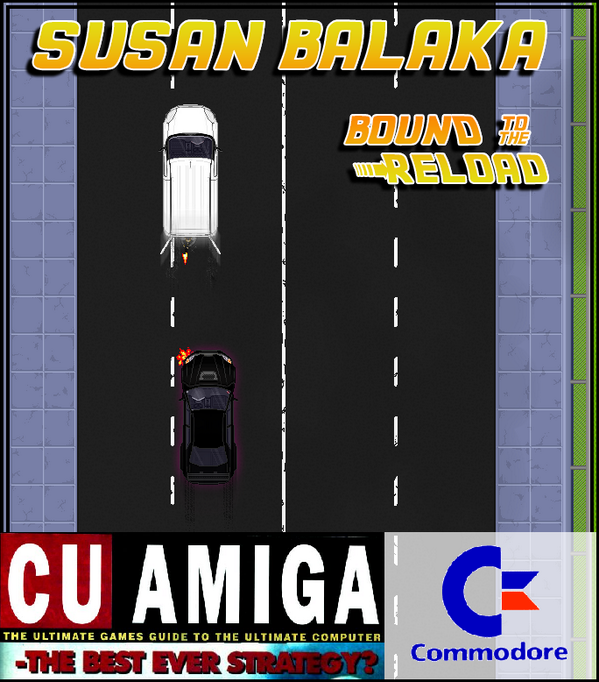 The game to the indie movie "Susan Balaka", not currently available to download. This game was made for friends to go into an events goody bag.